Got It. What is Matcha? Bulletproof coffee is well established at this point in history as a Thing™, so rather than rehash information already well covered by others I’ll just point you to a great article by Alex over at HomeGrounds.co that explains what bulletproof coffee is, and provides fifteen awesome bulletproof coffee recipes I’ve not seen elsewhere. If you’re unfamiliar with Matcha, it’s a form of green tea made by grinding leaves of specially grown tea plants into fine powder. The powder is mixed with hot water to make tea, and because the entire leaf is consumed matcha packs a much more powerful antioxidant punch versus ordinary crushed and steeped green tea. Matcha was originally imported to Japan from China, but nowadays the best quality matcha comes from Japan. In Japan, matcha tea is associated with the Chanoyu formal tea ceremony. Matcha has many additional benefits in addition to the extra antioxidants, check out this resource if you’d like to learn more about the benefits of matcha. 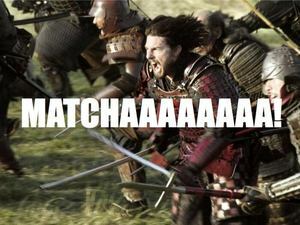 Incidentally, I discovered matcha through reading the novel Shogun by James Clavell. I highly recommend this book, especially if you like stories of feudal Japan, samurai, bushido, and ninjas. The characters were always drinking a tea called “cha”, and once I was done reading I had to know what this tea was that everyone in the book found so delicious and rejuvenating. Turns out it was matcha all along. Who knew? I ain’t gonna lie, matcha powder can be expensive. A lot of babying goes into growing the plants and it shows in the pricing. Good ceremonial grade matcha can run upwards of $30 an ounce depending on the brand* (see edit below). 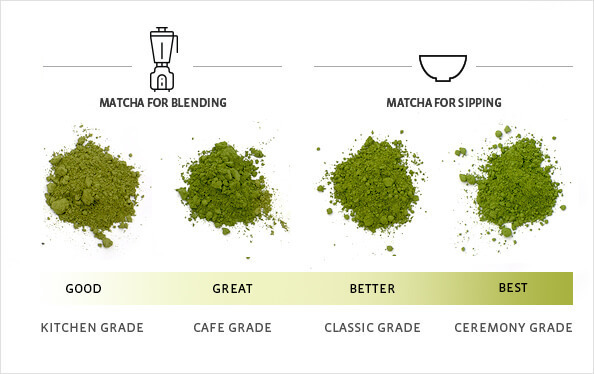 Luckily, you don’t need to buy ceremonial grade to enjoy a good cup of matcha because some of the non-ceremonial grades are very drinkable at a more affordable price point. 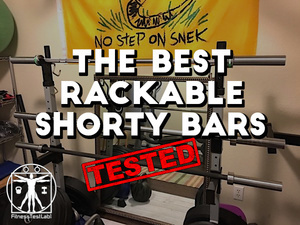 Avoid kitchen/cooking/mixing grades, these are not intended for drinking. In general you want to look for a powder with nice bright shade of green, in a price range that won’t break your food budget. 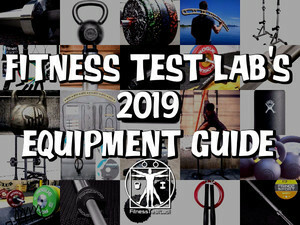 You do have a budget, don’t you? 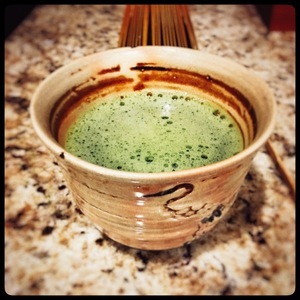 Image courtesy of matchasource.comRepublic of Tea sells a decent matcha tea powder you can buy on Amazon for roughly $18 for 1.5 ounces, but I’ve found it for less at my local grocery store and so might you. 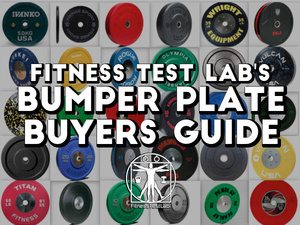 There are other reasonably priced options on Amazon, but I’ve not tried them. 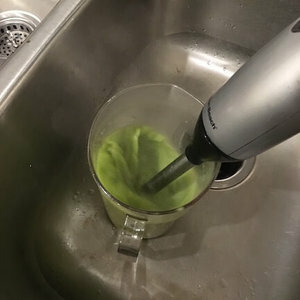 If you have access to a Whole Foods Market, check the bulk section – my local Whole Foods sells a pretty good matcha powder for about five bucks an ounce, which is a great deal for matcha. Don’t buy the cheap matcha powders from your local Asian grocery store, I’ve tried them and they are terrible. *Edit January 8, 2017 – I’ve now tried a few ceremonial grade teas, including Pure Matcha and Encha. 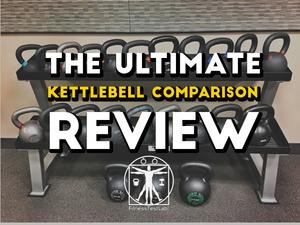 Both are good, and both can be purchased for around $24 an ounce. Still pricey, but totally worth it. The taste difference between a ceremonial grade matcha and the bulk stuff I was buying from Whole Foods is night and day different. As for fats, I use Kerrygold Irish grass-fed butter from Costco – a decent buy at eight bucks for a pack of three 8oz slabs of buttery goodness. The coconut oil is organic oil bought in bulk from Amazon, but you should be able to find smaller quantities at your local grocer if you don’t want to invest is mass quantities of coconut oil. I use a handheld immersion blender I bought mainly for making bulletproof teas and coffees. It’s nothing special, a cheap Hamilton Beach model I got from Walmart for twenty bucks that works well enough for my needs. This is the exact model in case you’re interested in buying one without having to ever leave your house. If you don’t have an immersion blender a regular blender will do just fine. If you don’t have a regular blender, how are you mixing frozen margaritas? Heat enough water for a cup of tea, and remove the water from heat just before it starts boiling. 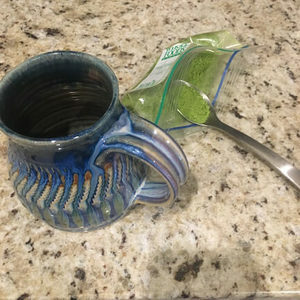 Add anywhere from a half to full heaping teaspoon of matcha powder to your coffee cup. If you’ve never tried matcha start light and work your way up to a strength you like. Matcha is not as caffeinated as coffee but the effect is more prolonged since the caffeine is released over time as your body digests the powdered plant material. Pour the hot water over the powder, and use the spoon to stir the mixture thoroughly. Let it stand for 3-5 minutes. The amount of fats called for in the original bulletproof coffee recipe are 1-2 tablespoons each of butter and oil. Coffee has a much stronger taste than matcha so this amount works well, but this is too much for matcha. For bulletproof matcha I typically use about 1/2 teaspoon of butter and 1 to 2 teaspoons of coconut oil. 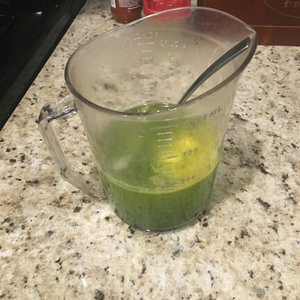 Go easy on the butter to start with, too much butter will quickly overwhelm the flavor of the matcha and you’ll end up with a drink that tastes like a green tea butter bomb. Add the fats, then add your optional sweetener. Pour the contents of your coffee cup into the blender, or into a measuring cup if you’re using an immersion blender. Blend it all until you see a creamy froth forming on top. Pour it back into your coffee cup. You’re done, time to enjoy! Good quality matcha tea has a nice mildly vegetal sweet flavor that’s different from normal green tea. Even without the addition of fats, matcha can be frothed into a latte-like drink by blending or whisking it with a special bamboo whisker. Adding butter and coconut oil and blending it all up adds to the creaminess for a very nice overall taste and mouthfeel. The caffeine sensation from matcha is different than the one from coffee – there’s no sudden jolt but more of a prolonged sense of focus and sustained energy without the jitters that can sometimes come with coffee. Plus, no coffee bitterness to make my breath stanky, win-win! 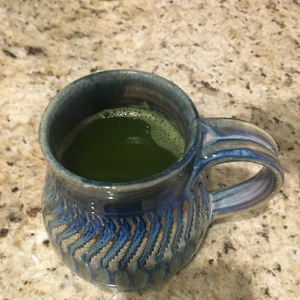 I’ve been drinking matcha on a regular basis for two months now, it’s a great alternative to coffee and a definite step up from regular boring ol’ green tea. Caution! 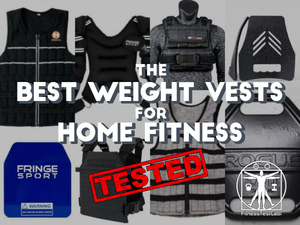 Bulletproof drinks are delicious but do keep in mind that consuming them means you’re ingesting lots of extra fat. If you don’t adjust your diet or exercise regimen to account for the extra calories you will pack on pounds. Like original bulletproof coffee, bulletproof matcha is best utilized as a light meal replacement. Personally, I like to drink bulletproof matcha in the early morning instead of having breakfast. The tea sustains me during my daily late-morning workout until it’s time to break the day’s intermittent fast at around noon. 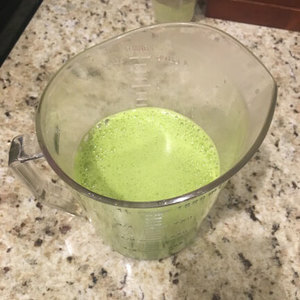 If you decide to try making your own bulletproof matcha, leave a comment below and let me know what you think of it!